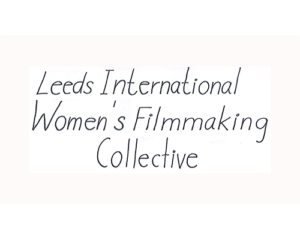 The Leeds International Women’s Filmmaking Collective was launched during an event to celebrate International Women’s Day 2015. Through our workshops, we are exploring how co-creators from non-media backgrounds can combine radical filmmaking practices with open-source applications and online platforms. We base our workshops around collective conversations and the processes of co-learning film-making, zine-making and web-based documentary methods from the ground-up. As an open and flexible collective, we invite co-creators to engage in interdisciplinary practices which capture Leeds’ strength as an international city for our interactive project Second Home: Our Here. 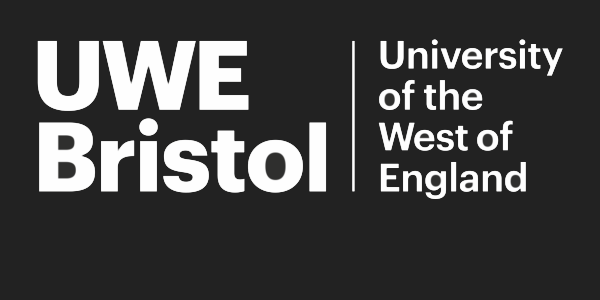 Our collective includes (but is by no means limited to) international students, women from first and second generation migrant backgrounds and English language teachers.